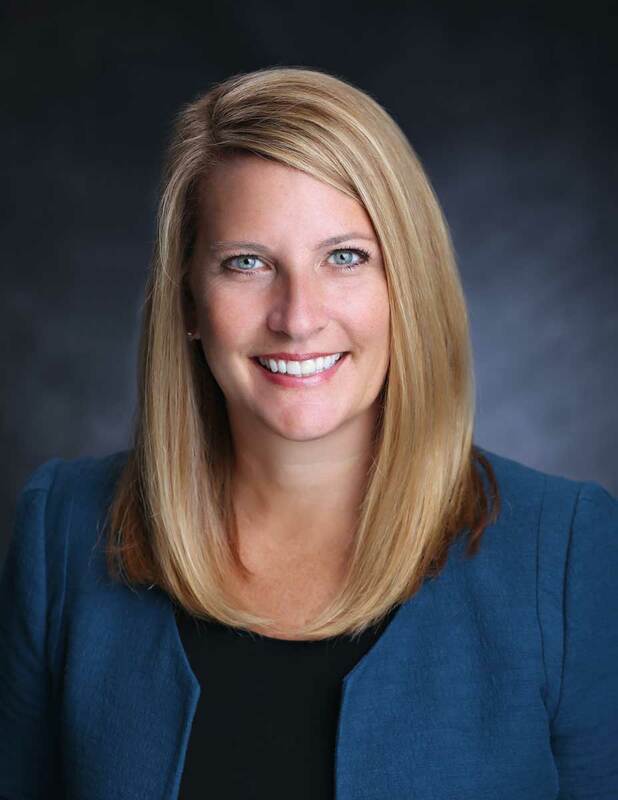 Amy Amick joined SPH Analytics in 2017, serving as President and Chief Executive Officer and bringing more than twenty years of experience serving the healthcare provider market. Under her leadership, the SPH Analytics (SPH) team is focused on bringing exceptional solutions to our health plan, provider, and healthcare network client base. Amy leverages her strength of strategic insight, her deep understanding of our client needs, and a progressive perspective on how to transform visionary concepts into adoptable solutions to SPH. Amy brings an extensive executive track record and more than two decades of healthcare industry experience. Prior to joining SPH, she was President of market-leading Revenue Cycle Management at MedAssets (now nThrive), achieving substantial top line and bottom line growth which culminated in a successful sale to Pamplona Capital Management in 2016. Prior to MedAssets, Amy served as the Chief Operating Officer for M*Modal, helping pivot the clinical documentation improvement company from an outsourced service business model to a technology-enabled service and direct technology company. Earlier in her career she served as General Manager, Worldwide Services at Microsoft where she was responsible for commercial and customer-facing functions across Microsoft’s Health Solution Group. Prior to that she held executive positions within Allscripts and Cerner and client-facing roles at Arthur D Little, Navigant Consulting, and Owens & Minor. Throughout her distinguished career, Amy has earned a notable reputation within our industry for her outstanding ability to bring clear and relentless client focus to organizations, resulting in driving meaningful, differentiated, and realized client impact. Amy received a master of business administration degree from the Kellogg School of Management, Northwestern University, and a bachelor of arts degree in political science and leadership studies from the University of Richmond.